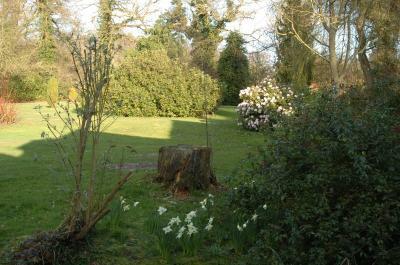 Lock in a great price for Felbrigg Lodge – rated 9 by recent guests! Beautiful room, fabulous pool and hot tub, nice big fridge, bed was superb, breakfast delicious. Parking outside room very convenient and gorgeous surroundings- so peaceful and private. We booked here at very short notice and we were so impressed, a wonderful find and we will definitely be back. Spacious room, big beds, kettle and refreshments in the room, milk in the fridge, heated pool which you can use late, beautiful surroundings. The place was made up a separate lodges and that gave it a feel of each being autonomous, however there was common grounds, breakfast room and swimming pool that just made it entertaining for the children. Excellent room. First class dinner and breakfast including service. 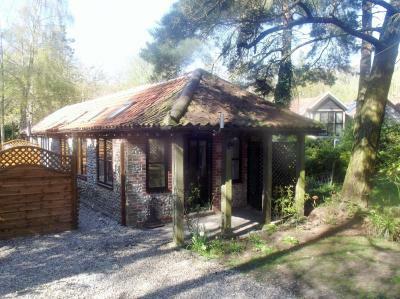 In a beautiful woodland location, the recently refurbished Felbrigg Lodge hotel is located in an beautiful romantic setting on the north Norfolk coast. 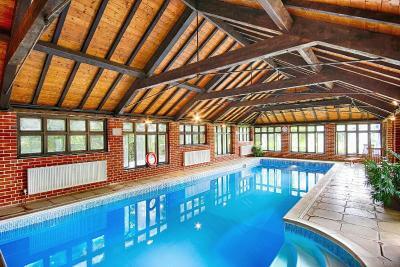 It features an intimate restaurant, a conservatory, a heated indoor pool and a hot tub. Felbrigg Lodge adjoins the southern boundary of Felbrigg Hall, a 17th century country house and estate owned by the National Trust. 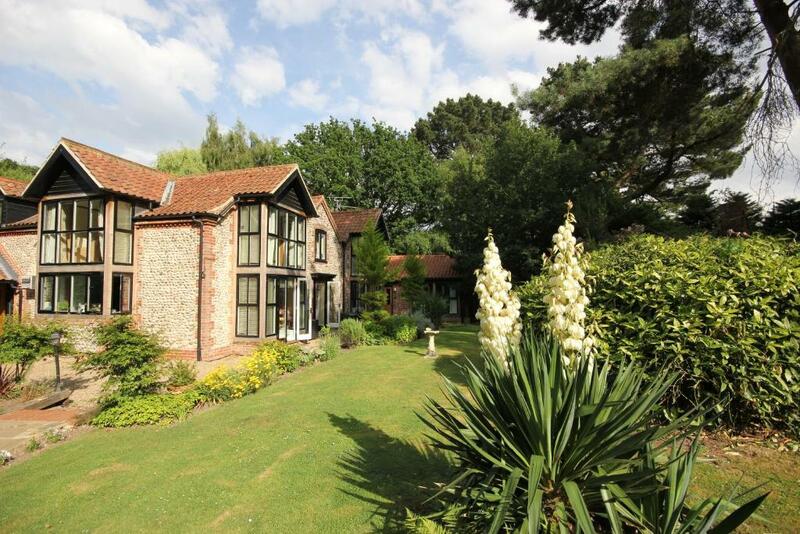 Among these magnificent countryside surroundings you can relax and unwind in style. Set within an 8 acre oasis of beautiful grounds, here, you will find over 50 species of birds and other wildlife among the lawns, specimen trees and shrubs. Beyond the grounds, wooded hillsides give way to rolling fields and miles of fine sand beaches and dunes. Whether your break is for business or pleasure, Felbrigg Lodge offers bespoke accommodations, delicious home-cooked food using fresh local produce, and real space to relax and breathe in the fresh country air. 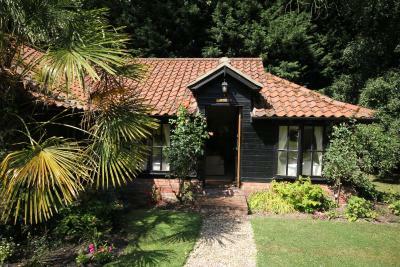 When would you like to stay at Felbrigg Lodge? With a 5 foot four-poster bed, the Honeymoon Suite comes complete with a separate lounge, wood-burning stove, and sunken bath. Very comfortable junior suite with sofa bed ideal if children are traveling with you (supplement will be charged). This large comfortable junior suite has a large zip and link bed and a sofa bed, making it ideal if children are traveling with you (supplement will be charged). Decorated with a French theme, this spacious room benefits from a large walk-in shower and parking just outside. With no steps, it is ideal for anyone who has mobility problems. 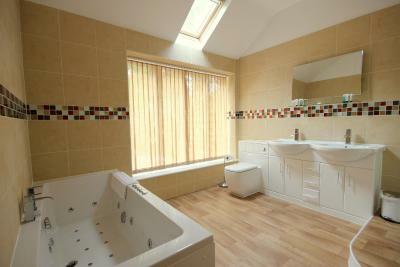 This large room is decorated in a contemporary style and has a fridge for keeping your drinks chilled. 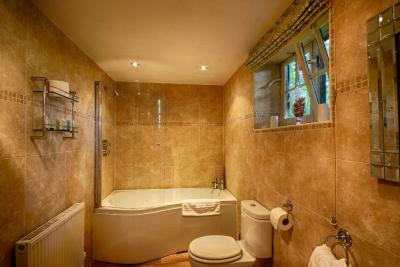 Bathroom benefits from a shower over bath. 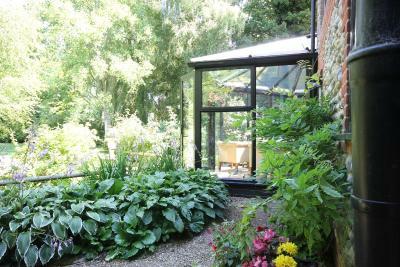 Features French doors overlooking the garden and a small patio. 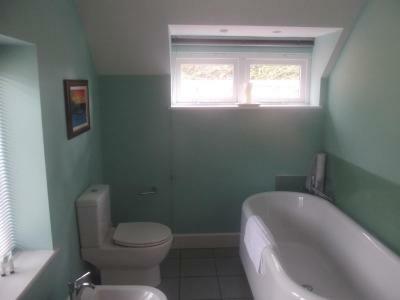 It also features a shower over the bath in a larger than average bathroom. 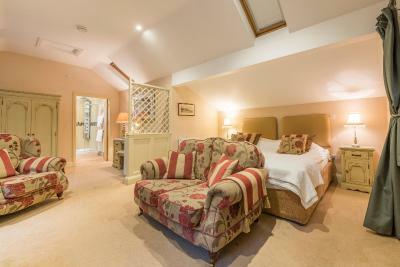 The spacious and luxurious Sycamore Suite is located in the main hotel building with stunning garden views. It features a 6-foot double bed and includes comfortable chairs, a TV and Wi-Fi access, as well as an private bathroom with 2 sinks and a shower. 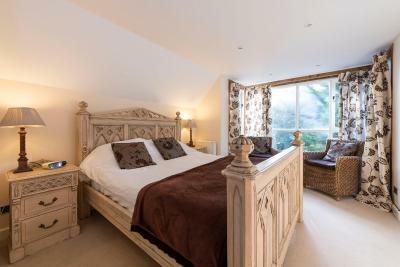 Located on the first floor of the main house, the 'Walnut Suite' features a double bedroom with separate lounge and luxury private bathroom with bath and shower. It includes a TV and Wi-Fi access in both the bedroom and lounge. This suite combines cream, light green and warming red tones. There is a double bed, or twin beds, a living room with a sofa, armchair, tea and coffee-making facilities, and a TV with Freeview channels. 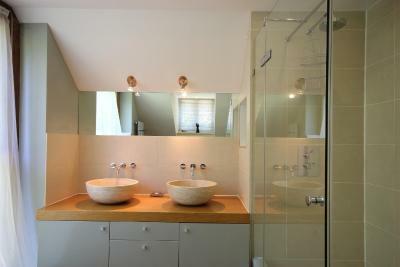 The bathroom has a spa bath, power shower, toiletries, towels and bathrobes. 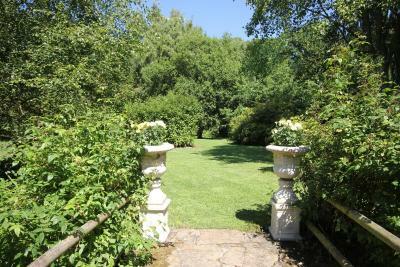 The suite opens onto a private garden with chairs and a table. 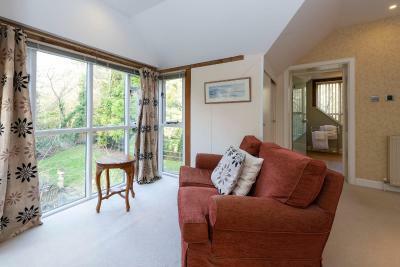 This family room has a toaster, sofa and garden view. This family room features a cable TV, sofa and kitchenette. 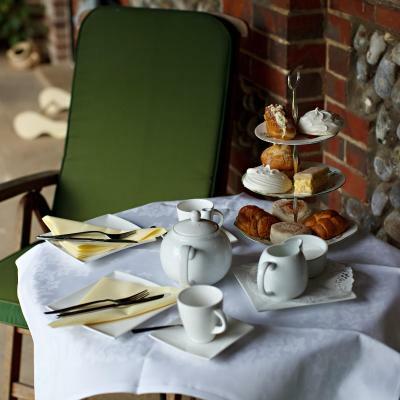 House Rules Felbrigg Lodge takes special requests – add in the next step! Up to two children under 16 years are charged GBP 35 per night when using existing beds. Felbrigg Lodge accepts these cards and reserves the right to temporarily hold an amount prior to arrival. Guests are required to inform the property of the ages of the children staying before arrival. To avoid disappointment, guests are required to make dinner reservations 24 hours before arrival, or after breakfast on the day of their stay. Families with children under 6 years are welcome in the restaurant from 17:30 until 19:00. Alternatively, guests can make use of the babysitting service and dine from 19:00 onwards. 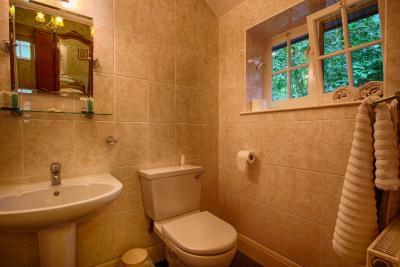 WiFi is available and free, although speeds are slow due to the area the property is located in. Please inform Felbrigg Lodge of your expected arrival time in advance. You can use the Special Requests box when booking, or contact the property directly using the contact details in your confirmation. Lack of clear signposts around site, no lights back from pool in dark, slippers for pool. Unfortunately toilet wasn’t clean, they must’ve forget. No remote control in the room. No information about the place, so arrived at the hotel late, didn’t remember what time was breakfast and no wifi that night. NO SIGNAL AT ALL! So unfortunately no phone calls, text etc. Definitely not a place you can send few emails from. 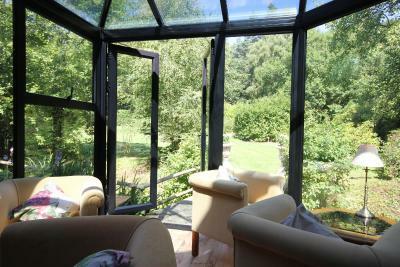 I particularly liked the location, Must say I was ready for a quiet retreat it was lovely.. The location was lovely. The lodge warm and cosy. Food was great. Pool was a bonus-- . Proprieters and staff were helpful and friendly and looked after us well, even had flowers on my birthday. A superb break, thoroughly recommend.